Andrew Jenkins – MD of PDx Consulting Ltd, a consultancy dedicated to developing leaders, managers and teams to perform at their very best in many well-known organisations across the world – is a dynamic and skilled facilitator, coach, mentor, presenter and teacher of new thinking. 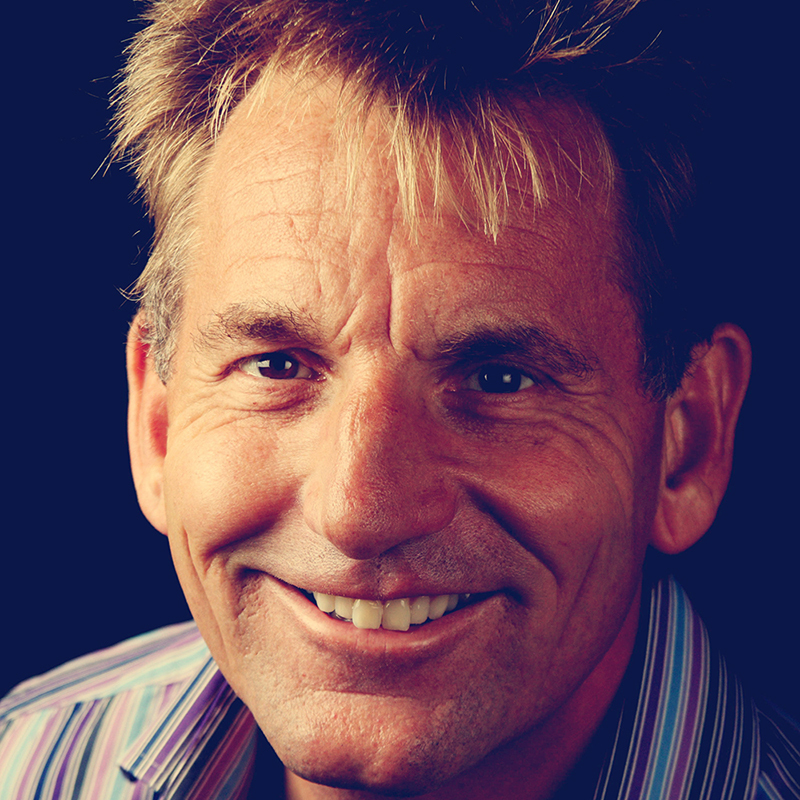 Andrew also presents for one of the world’s leading coaching training organisations and is a fully qualified psychotherapist, hypnotist, coach and internationally accredited trainer. When not at work, he spends his time with his wife and three daughters, practises martial arts and is also an artist. Andrew qualified as a Chartered Engineer, later broadening his career to gain world-wide operational expertise. He developed a knack of helping businesses and people to transform during times of unprecedented shifts in globalisation, competition from new emerging economies and increasingly rapid advances in new technology, all against a backdrop of ever-diminishing resources. Along with running a busy consultancy, Andrew also speaks and writes about new ways of thinking, leading and being, to encourage people and companies to grow and change. ‘For the past 10 or so years I, like perhaps many others, believed there was a book emerging from somewhere within me, and that it was starting to make its presence felt to me. I passionately believed that somehow I would be able to consolidate my expertise and experience gained through my ability to work with others and talk about difficult subjects around personal change, helping people to play to their strengths, and to lead fulfilled lives. I have come to realise that often people seem to get stuck in their own ruts and desperately want to change, but don’t know how. This is as true in peoples’ private lives as it is in their work. So writing became one of my dreams and desires that I have now realised with the publication of two books. 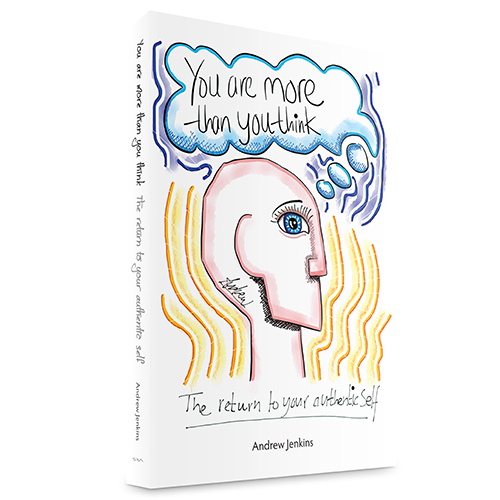 ‘It is amazing to me now, looking back, that I only met Sue from SRA Books, and her publishing team, just over a year before my first book, You Are More Than You Think was published and became a physical reality. That was back in 2013. 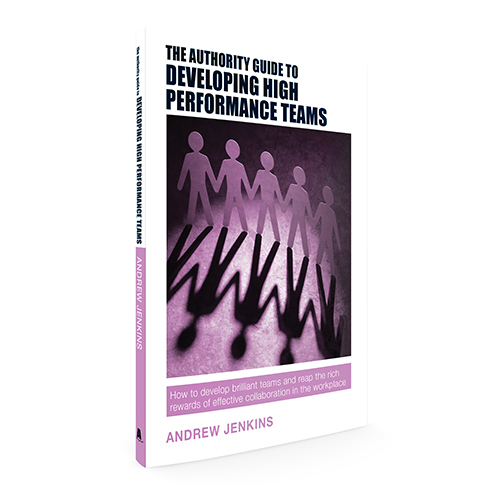 Now, in 2017, together with Sue and the expertise of her great team, I am proud to be publishing my second book, The Authority Guide to Developing High Performance Teams.